Location-based marketing has been around for a few years now and has been a much hyped-up trend especially with the advent of apps, but what is it exactly? In layman’s terms, location marketing means using the physical location to inform and optimise messaging and communication from brand to a consumer in order to create a one-on-one relationship to deliver the most relevant message at the right place and right time (context marketing). 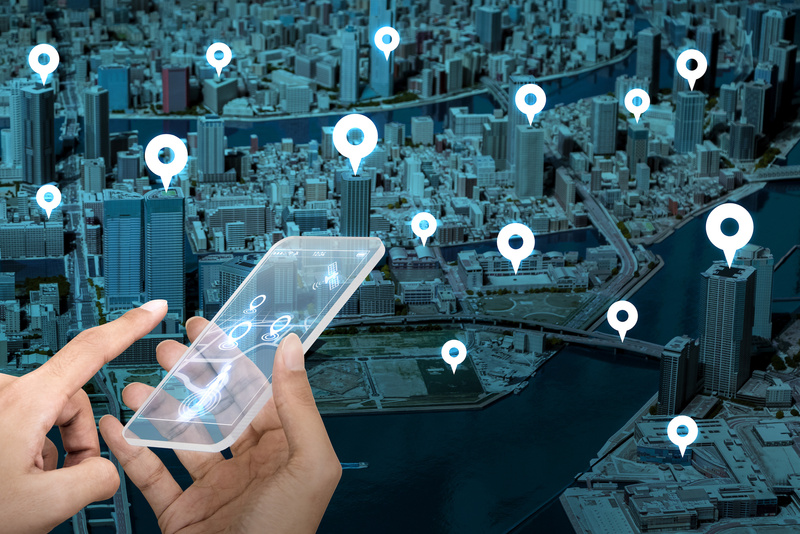 With mobile consumption growing thanks to the explosion of mobile devices over the years, access to location data is now far more easily available. Getting your customers, however, to give you permission to access this data is not always as easy, especially with the added pressure of every app prompting users to give permission to use their location data. Your customer wants to know how their data is being used and particularly how are you using it to deliver relevant information to them. For example, you’re driving down the road and you get a notification to tell you that your favourite clothing store (wink-wink) is only 5km away (hint-hint) and they’re having a special on that exact pair of gorgeous heels you looked at online just last week (nudge-nudge). In this scenario, location marketing bridges the gap between physical and digital worlds. We already know that access to our online world is dominated by mobile device use. For marketers this represents the perfect platform to utilize location-based marketing to help bridge bricks-and-mortar with digital and help drive foot traffic in-store. Imagine doing a price comparison on dishwashers on your mobile phone and then receiving a notification that one of the brands you were considering has gone on sale and you can now conveniently complete the purchase in-store? Marketing companies can literally now take advantage of segmentation right down to a single person. For those marketers who don’t take the location-based data opportunity seriously, a massive missed opportunity to impact their business is on the cards. The data is only as good as the insights that can be derived from it though and which inform business decisions made from it. Smart brands and businesses don’t simply ‘tick a box’- they find ways to turn quality data into actionable insights and strategies that will ultimately help impact the bottom line. It’s leading brands like these that will want a greater ownership and expertise in their own location data. In the current competitive landscape, marketers need to optimize around the shift to mobile in order to increase sales. Those who haven’t yet wrapped their heads around how the rapid mobile acceleration around us is impacting their business can expect to feel the knock-on effects. The key point that many miss is this: thanks to mobile, advertisers can get a real understanding of consumers based on the places they visit in real time. Location-based marketing is the cookie of the real world, and companies can use mobile-location data to target consumers and measure success, constantly refining and optimizing campaigns with daily data insights. Make mobile the hub of your digital strategy and you won’t be left following a trail of your customer’s ‘leftover cookie crumbs’ but rather blazing the trail, in real time.